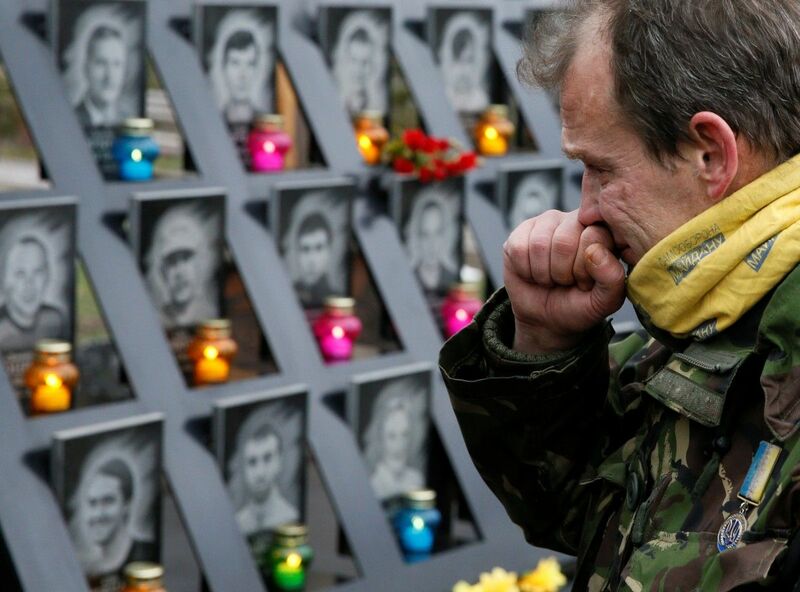 November 21, 2016 Ukraine celebrates the third anniversary of the Revolution of Dignity and Freedom, also known worldwide as EuroMaidan. 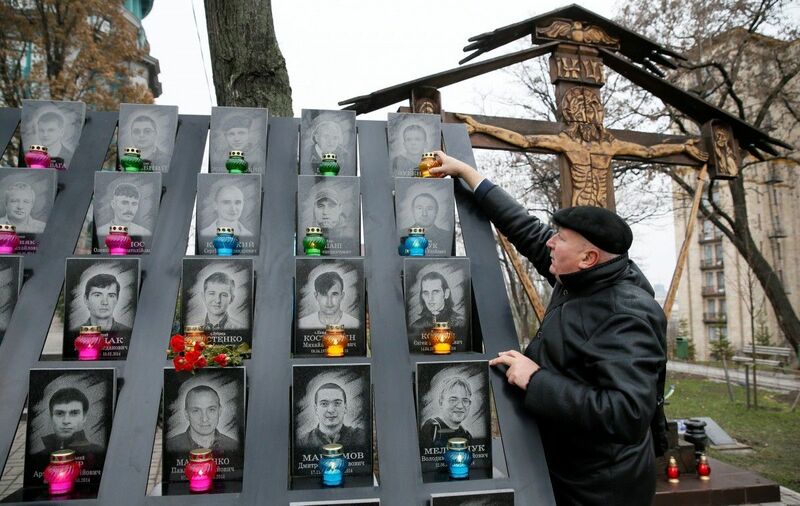 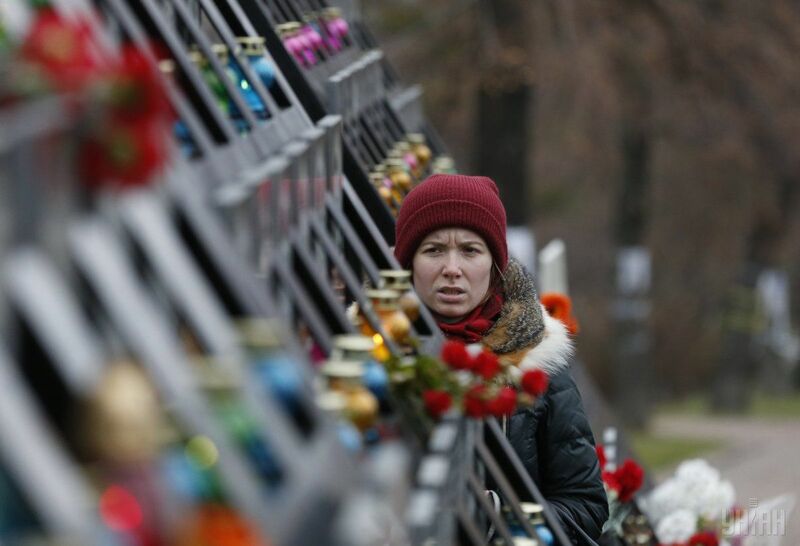 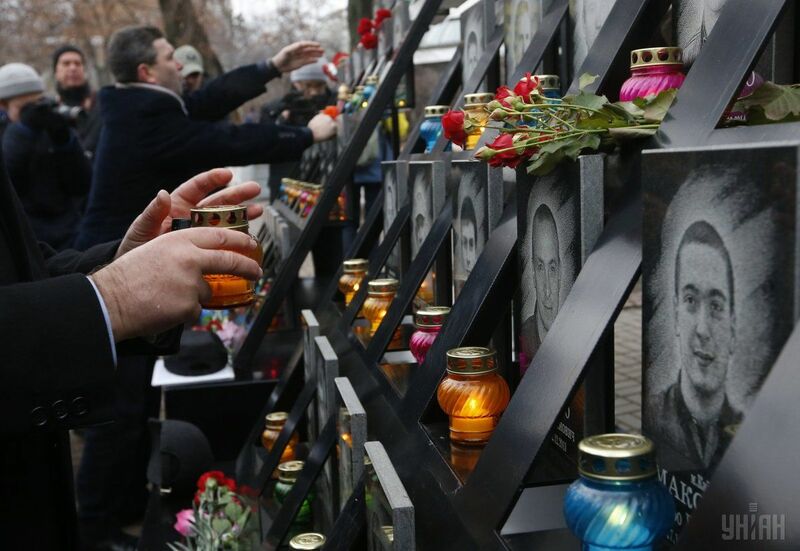 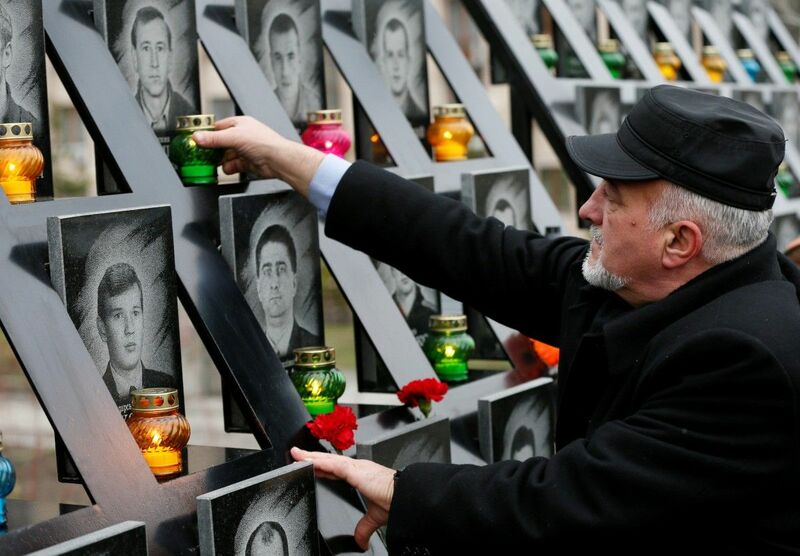 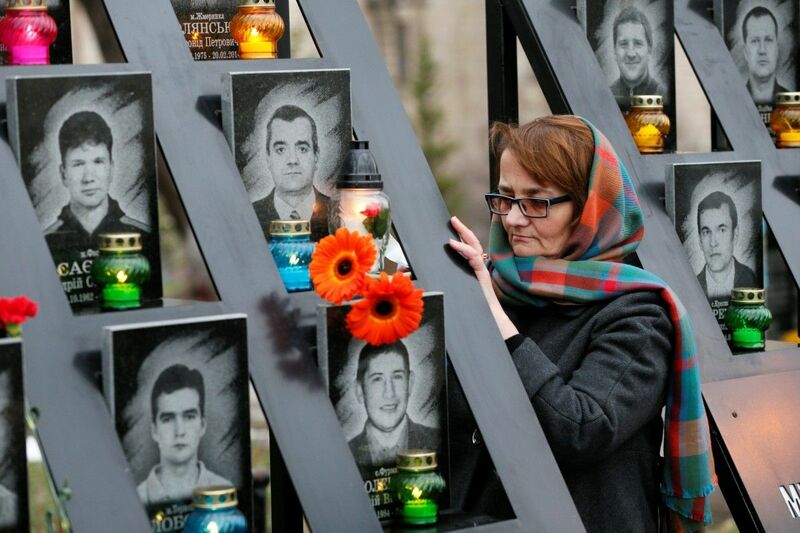 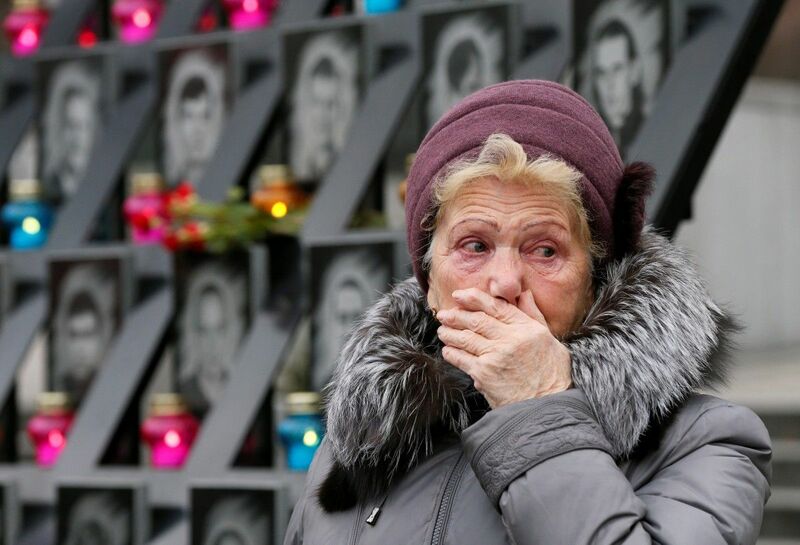 On the occasion, memorials and vigils are held across Ukraine to honor the memory of people who died defending the country's pro-European choice. 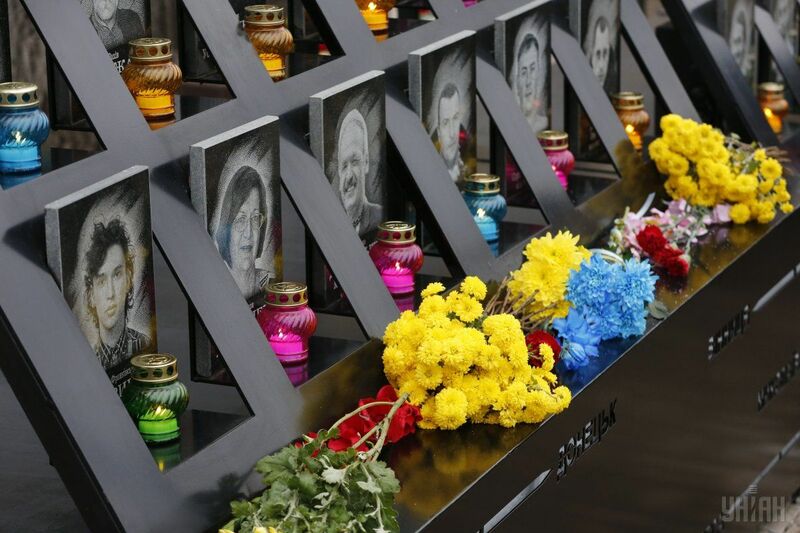 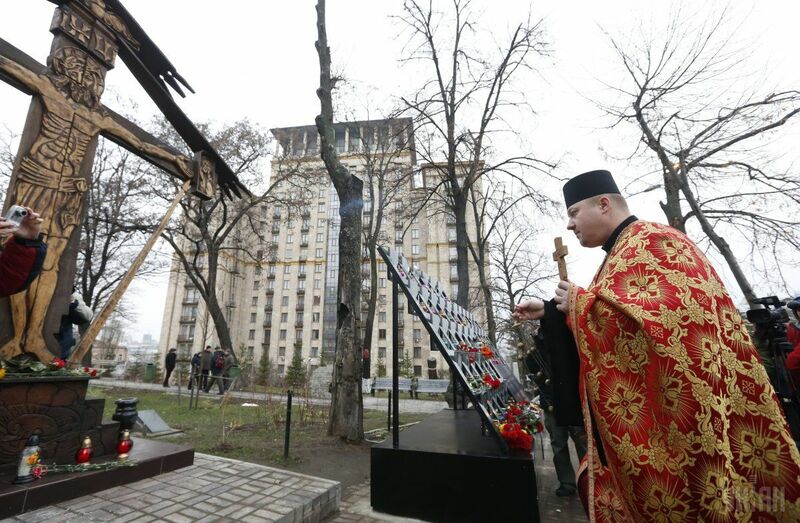 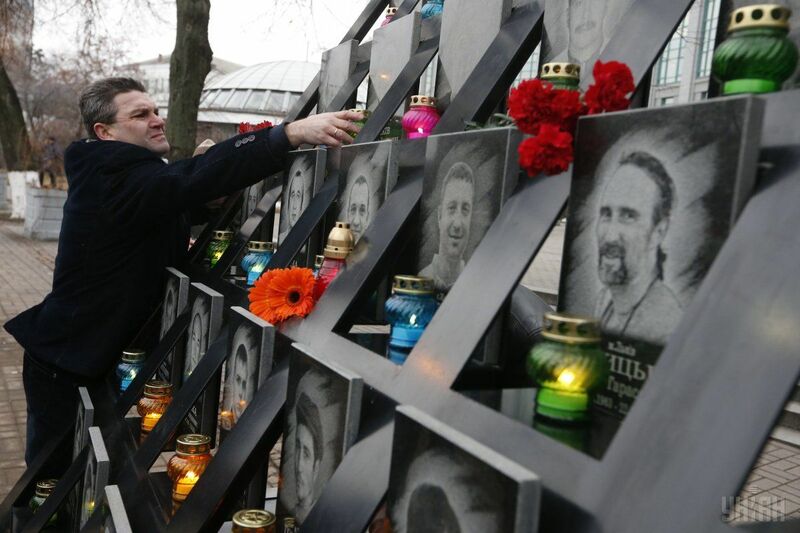 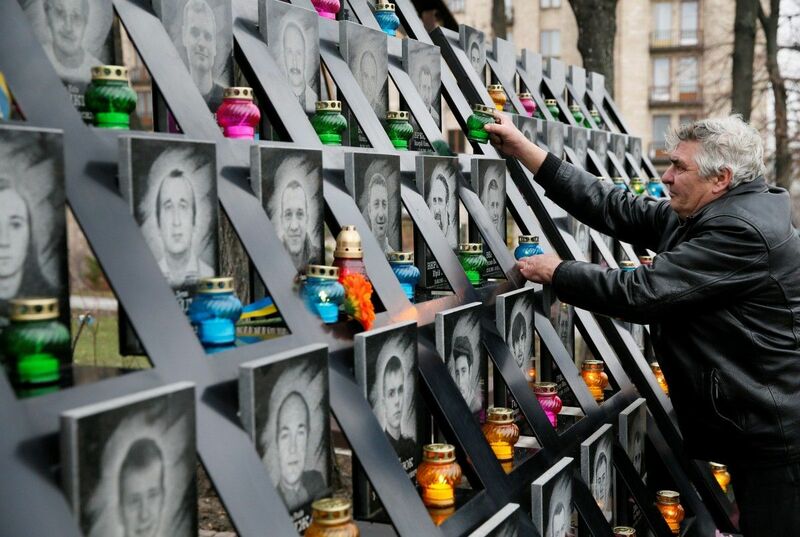 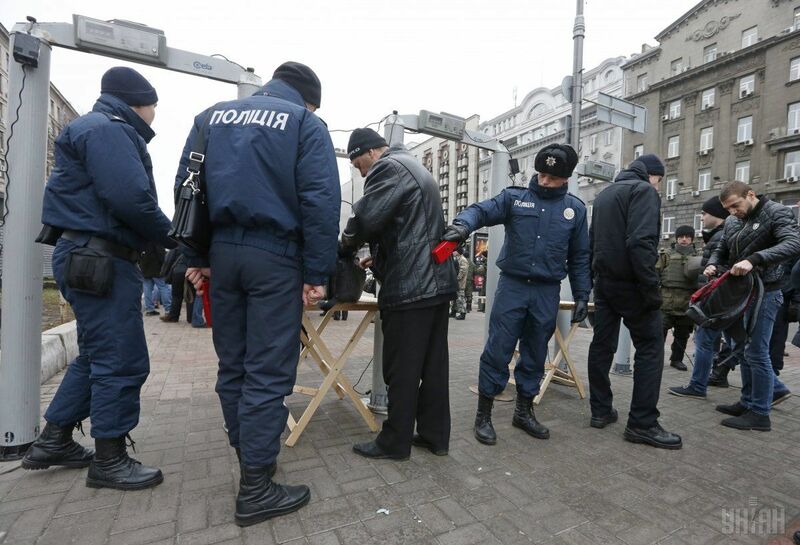 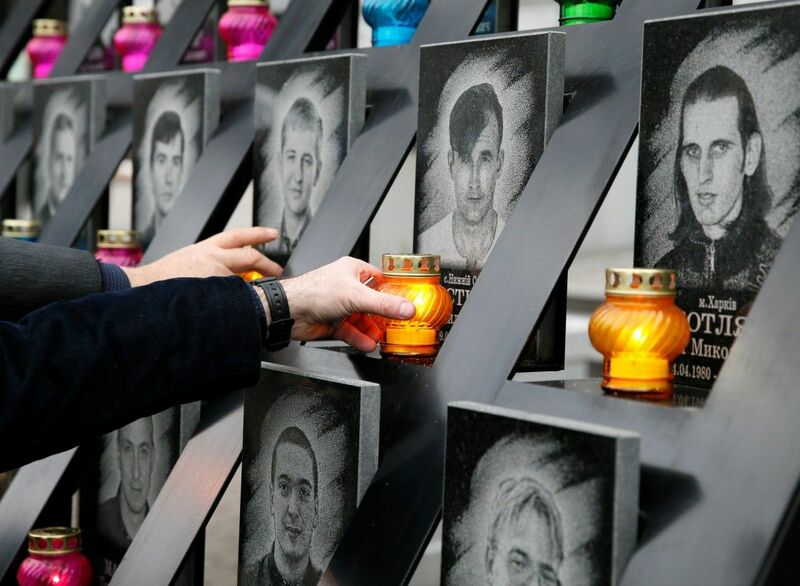 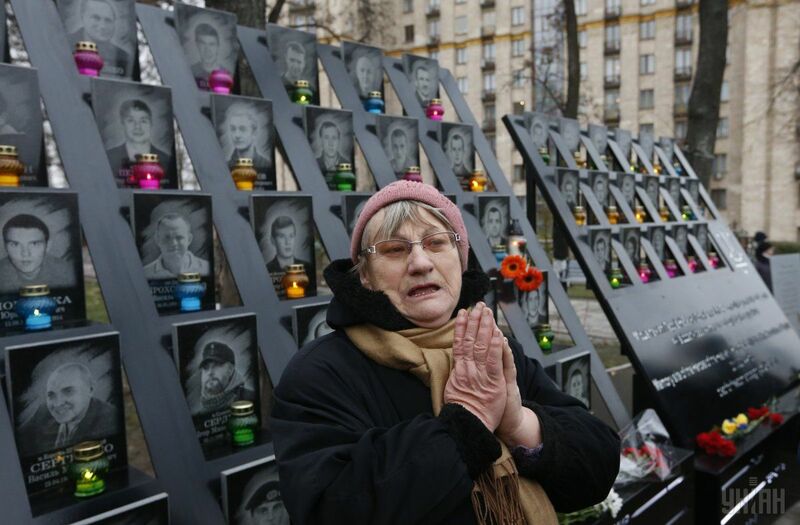 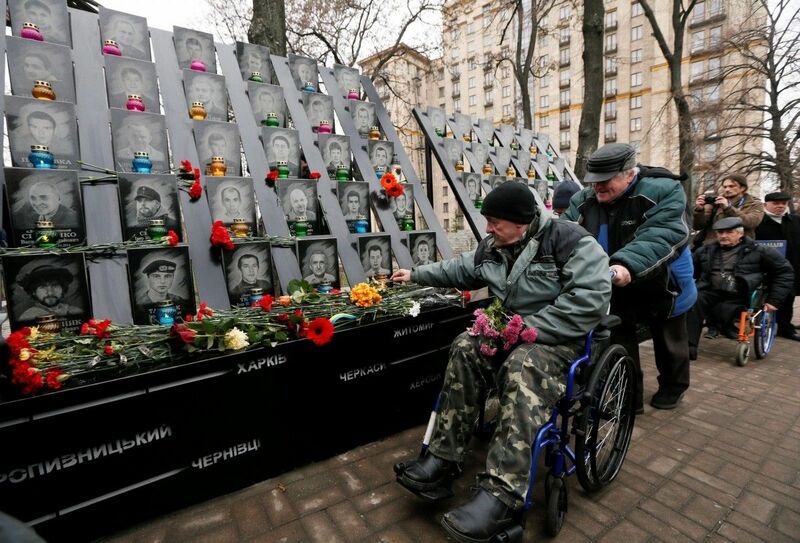 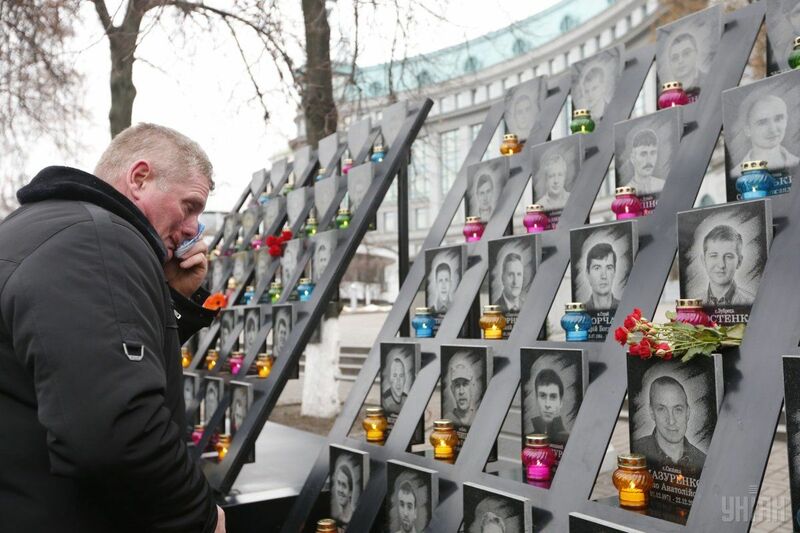 Read alsoPoroshenko explains why he chose not to impose martial lawIn Kyiv, memorial events are being held at Maidan Nezalezhnosti [Independence Square] near the memorial to the Heavenly Hundred. 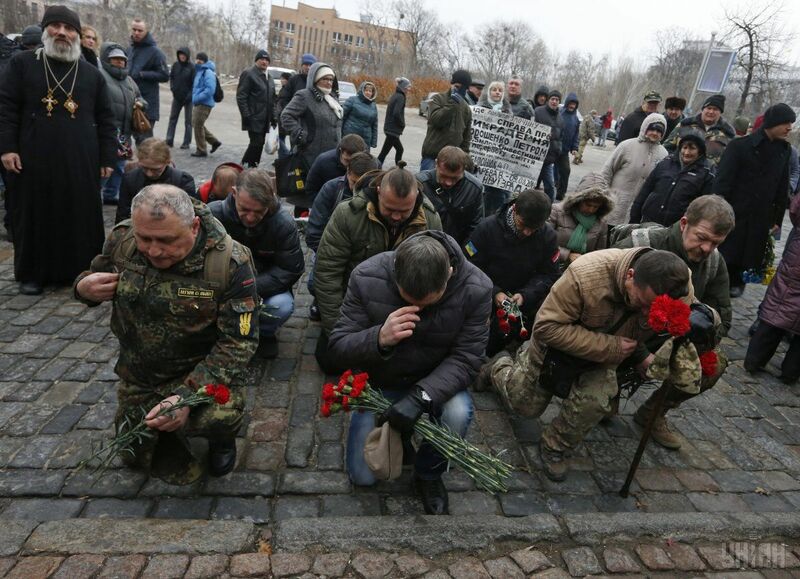 Flowers were laid and vigil held.